Hon. Saliu Adeniyi, the Executive Chairman, Eredo Local Council Development Area, earlier today presented a Budget size of #1.399bn to Eredo Legislative House. 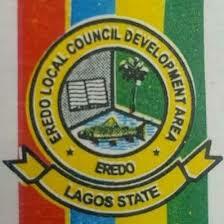 The Council Boss in his speech, explained the strong conviction of his adminstration to strike for a workable balance among competing interests to consolidate on improved infrastructure for sustainable development and socio-economic empowerment of the good people of Eredo Local Council Development Area. According to the Chairman, the overall budget performance for Year 2018 stood at 70.4%/ #1.078bn. Capital Expenditure closed at #294.3m/42%, and Recurrent Expenditure performed at #311m / 78%. Consequently, the Year 2019 Budget is projected to Consolidate on the economic gains made so far by capitalising on realistic, budget friendly programmes and projects. Saliu disclosed further that the Year 2019 projected Federal Statutory Allocation is #797.8m Value Added Tax (VAT) at #548.5m and Internally Generated Revenue (IGR) is projected at #53.1m. The budget is set to achieve in adherence to the manifesto of our great Party, All Progressives Congress and popular yearnings of the good people of Eredo Local Council Development Area vis-à-vis projects and programmes to be executed such as Completion of ongoing Construction of 6 nos Classrooms with toilets & offices at LGA Primary School, Igbooye, Completion of Iraye Community Town Hall, Provision of Solar Street Light through our light up Eredo project, Agricultural Development programme, Provision of Two Viewing Centres across the LCDA, Computerization and Provision of internet facilities for effective and efficient service delivery, Rehabilitation of existing roads/opening/grading of roads, Continuous construction of the Eredo Secretariat, Provision/Distribution of School Bags and other materials to primary school pupils on our Back-to-School programme, Primary Health Care Programme/Facilities like Ambulance, among others. The Council Mayor stated that he has always been accorded a very warm and cordial reception by this Honourable House and for this we are grateful. This House has been a solid partner in progress and none of the achievements recorded could have been possible without the support and cooperation of this 4th Legislative House of the Council. He stated that he's confident this proposed budget would be speedily looked into and passed into law. The Leader of the House, Hon. Lateef Okesanya, in his remarks said, we cannot but commend the Executive Chairman Hon. Saliu Adeniyi for your performance since inception of the present administration where numerous landmark achievements had been witnessed. We are not surprised on winning the Global Excellence Magazine Recognition Award as Best Local Government Chairman of the Year 2018. 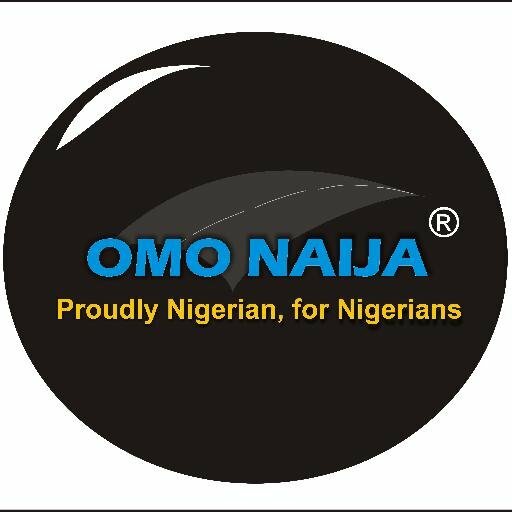 He reiterated that there was no disparity among the Honourable members of the 4th Legislative Council, assures of speedy scrutiny and approval of the Year 2019 Budget as presented before the House, for effective service delivery to the good people of Eredo Local Council Development Area, he said. At the event were members of the Executive Committee of the Council, the LGA Chairman of our great party, Alhaji Mohammed Agbaraojo, and other LGA and wards Executives, Ward Chairmen, Party Leaders, Chairman Advisory Committee members, Iya Olojas & Baba Olojas, Council Management Staff, among others.